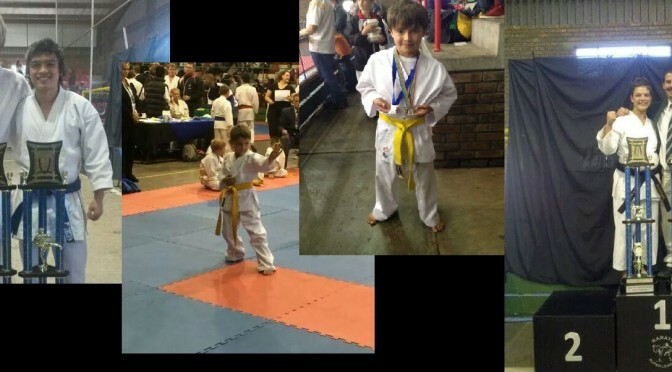 Solis Ortus students held our dojo name high at the tournament and competed on various level obtaining more experience, winning medals and some also grabbed one or two of the prestigious titles. I am proud of each and every student and I am humbled to have so many awesome students in the club. My students compete and participate to the best of their ability and they keep our Solis Ortus name high. Also, without our dedicated parents, none of the above will be possible. So thank you for encouraging your kids and supporting the Karate Super League.